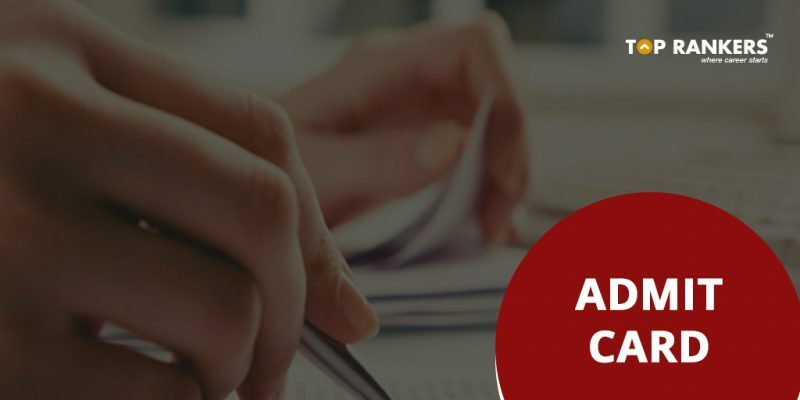 Maharashtra SET Admit Card – Find the direct link to download the Maharashtra SET Admit Card. Unipune will release the Maharashtra SET Admit Card on their official website. 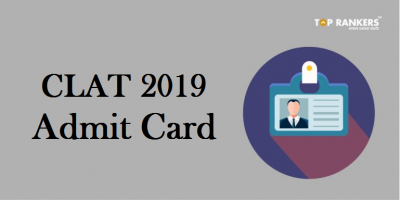 It is mandatory to carry the Maharashtra SET Admit Card 2018 to the exam venue. Else, you won’t be allowed to write the exam. The MH SET 2018 exam will be held on January 28, 2018. This exam will be held for recruiting Assistant Professors. Let us now have a look at some important details regarding the exam. And enter your login details. Finally, download and take a printout of the same for future reference. 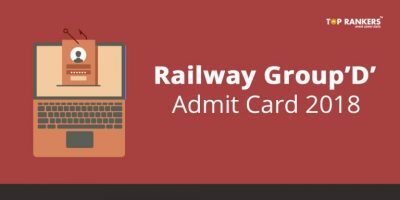 Note – We’ll update the link to download the admit card here as soon as it is released. 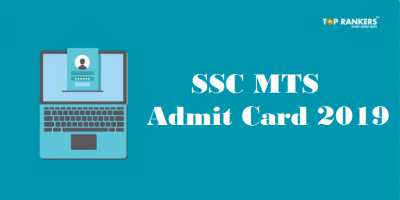 You must carry the MH SET Admit Card to the exam center. Otherwise, you would not be allowed to sit for the exam. Also, you must carry a valid Identity proof in original as well as photocopies of the same. You can bring the following as ID proof – driving license, college or University ID card, PAN card, Voter ID card. However, please note that this is not an exhaustive list. The exam centre will be mentioned with full address. 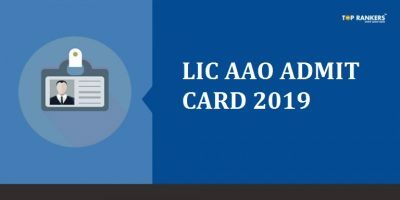 So, tell us, did you find our post on Maharashtra SET Admit Card helpful? Then, keep visiting us regularly for more admit card updates.